Behind the photos. 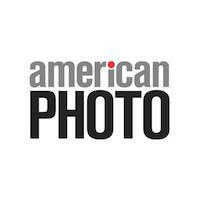 Photography and visual culture news, interviews, portfolios, and video. Since 1990. Can you spot the women in these photos?